The 31 foot long fishing vessel Shekinah 2 ran aground just off the shore of Alamagan Island in the Northern Mariana Islands. 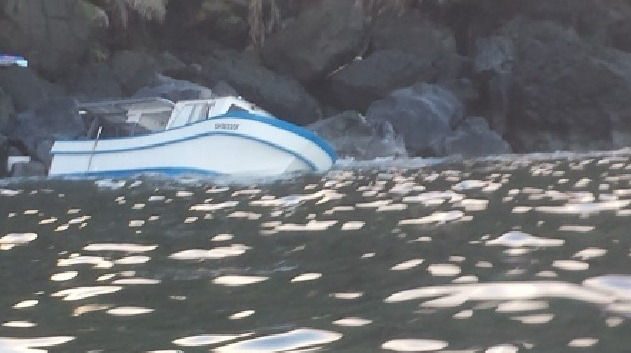 The Shekinah 2 had run onto the rocks just 100 yards off the uninhabited island. Authorities in Guam were alerted and dispatched a patrol vessel to the scene. Rescuers had to travel nearly 300 miles to reach the Shekinah 2. The 110 foot long USCGC Assateague arrived and safely rescued all six crew off the fishing vessel. No reports of injuries. 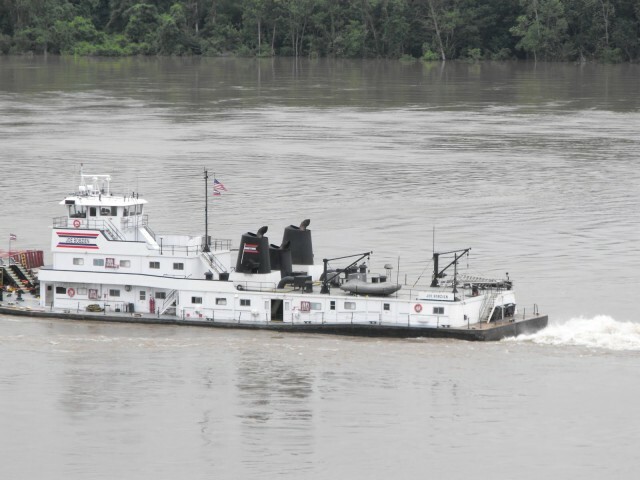 On January 3, the 55 meter long towboat Joe Bobzien ran aground on the Mississippi River near Caruthersville, Missouri. The Joe Bobzien was pushing 35 barges when it went struck bottom. The barges broke free causing traffic to stop along a 30 mile stretch of the river. Reports state multiple vessels were deployed to assist recovering the barges. No reports of injuries, damage or pollution released. The Coast Guard has launched an investigation into the incident.